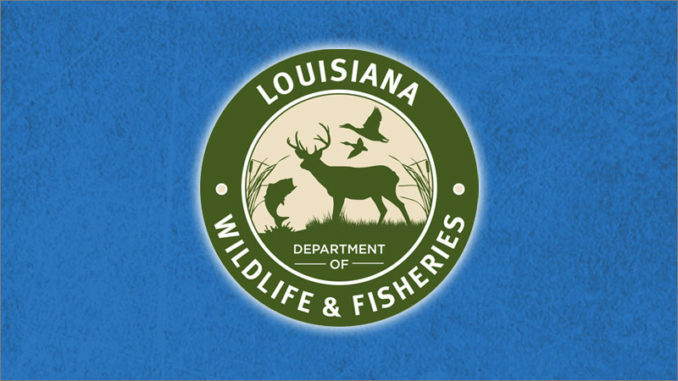 Enforcement agents with the Louisiana Department of Wildlife and Fisheries cited a St. Landry Parish man on Jan. 18 for alleged deer hunting violations. 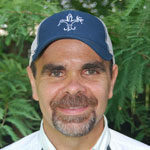 Christopher Rocio was ticketed for hunting deer during illegal hours, hunting deer from a public road, hunting deer from a moving vehicle, driving under suspension and obstruction of justice, the release states. Agents were on patrol when they observed a vehicle stop on a public road, then allegedly witnessed the driver shoot at a deer at night, according to the release. Agents stopped the vehicle with Rocio as the operator. During questioning, he allegedly admitted to shooting at the deer and then throwing his 12-gauge shotgun from the vehicle before being stopped, the release states. Hunting deer during illegal hours brings a $900 to $950 fine and up to 120 days in jail. Hunting deer from a public road and taking deer from a moving vehicle both bring a $100 to $350 fine and up to 60 days in jail for each offense. Driving under suspension carries up to a $500 fine and six months in jail. Obstruction of justice carries up to a $10,000 fine and five years in jail, according to the release.